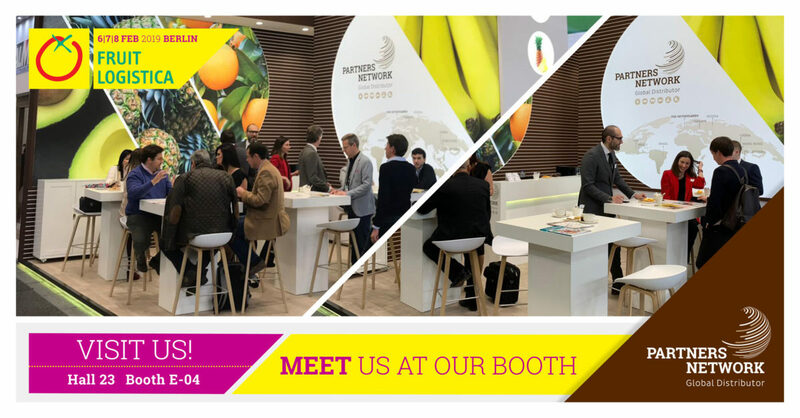 Fruit Logistica Berlin has started, and Partners Network is open for business opportunities! You can visit us in hall 23, stand E-04. Please come by and have a chat with our team to find out more about our products and activities! We are open every day from 9 am to 6 pm.